Random House Books for Young Readers, 9780375851681, 40pp. 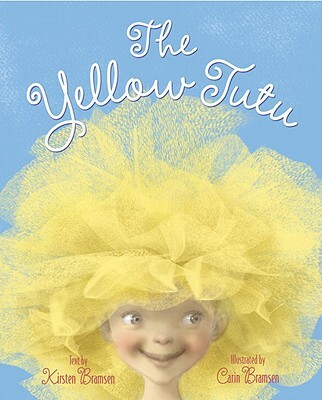 "It's just "tutu "much fun "
Kirsten Bramsen is a singer, actor, garden designer, and writer. She received her BA in theatre from DePaul University. She resides in Brooklyn, New York, with her park ranger husband, daughter, cat, and turtle.